Get in the Habit of Feeling Safe with Habitec! Habitec’s mission is to provide peace of mind and protection for homes and businesses. At Habitec, our state of the art Central Station is the heartbeat that supports everything we do and every service we provide. Habitec is proud to own and operate our Central Station. Our dispatchers are highly-trained to respond to any alarm situation. In 2014, Habitec won a prestigious, national award for our efforts in our Central Station. 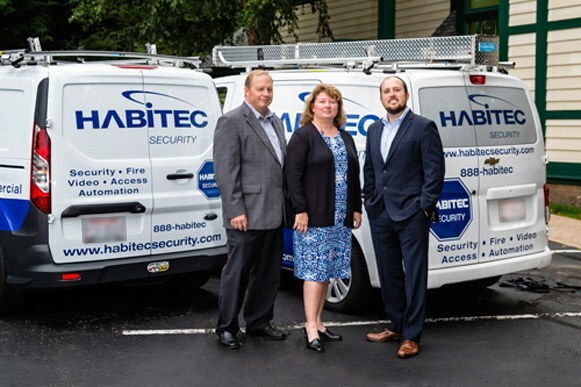 Habitec has handled my home and business security needs for over 20 years. I can always count on good advice, great service, and a good value. 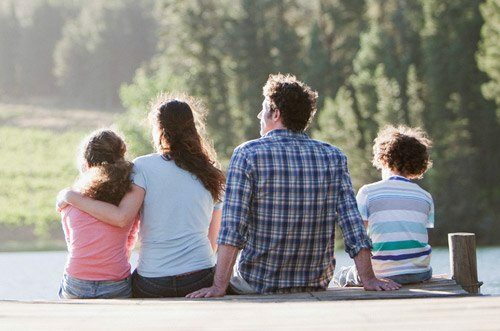 It's great to have a local family-owned company I can rely on to keep my home and business secure. I have dealt with Habitec Security on both the business and personal level for many years. Securing your home or business is a serious matter and I am 100% confident Habitec Security is the best in town. The Habitec team truly cares about their customers and it shows. Habitec is proud to service Northwest Ohio, Southeast Michigan, Greater Columbus, and Northern MI. Visit our Service Areas to discover if Habitec offers service, installation, and monitoring to your neighborhood.